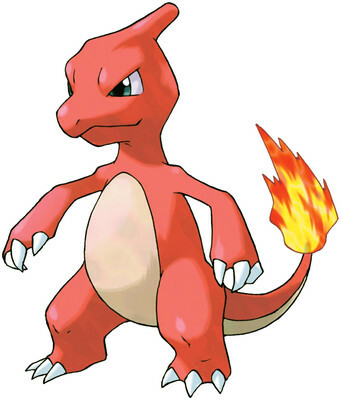 It evolves from charmander at level 16. Some of it's possible egg moves are dragon dance,belly drum, and outrage. Heh I could have gotten a better pic for this topic. Oh well too late.